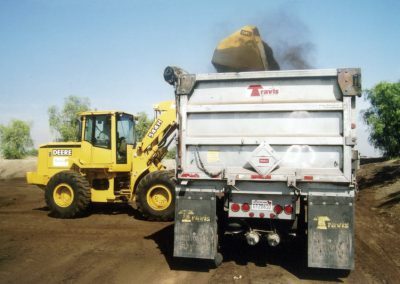 In the early 2000s, wastewater agencies in Northern California’s Bay Area were concerned about the pending expiration of Solano County ordinance allowing Class B land application. 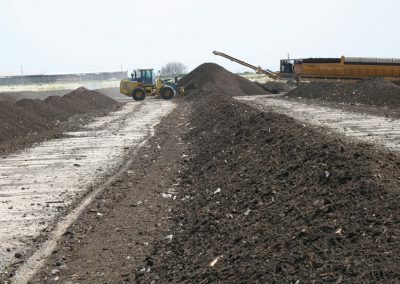 Agencies were also worried that the effort to reduce volatile organic compound emissions might make the use of biosolids for landfill daily cover, a popular biosolids management option in the Bay Area, infeasible. 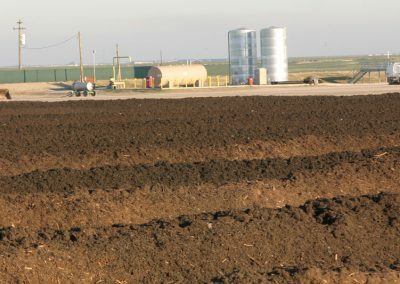 After careful analysis of the region’s need for a sustainable biosolids management option, Synagro spearheaded the development of a facility to produce cost-effective, marketable Class A biosolids products. 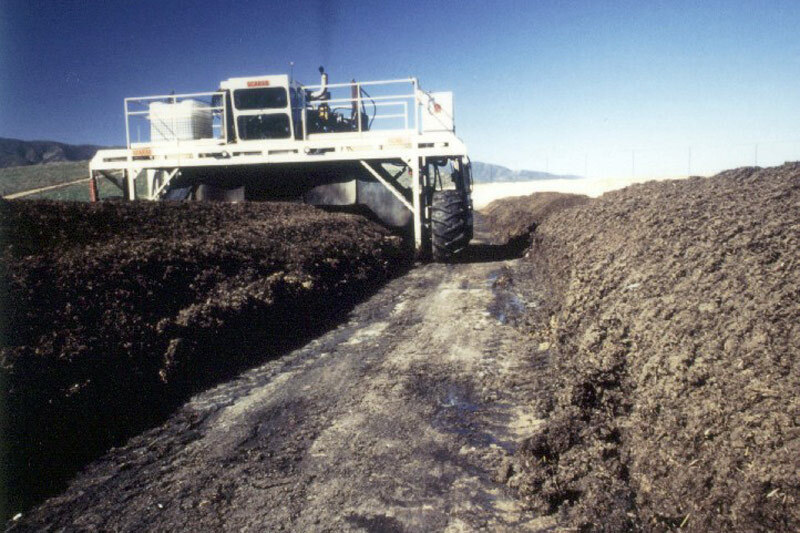 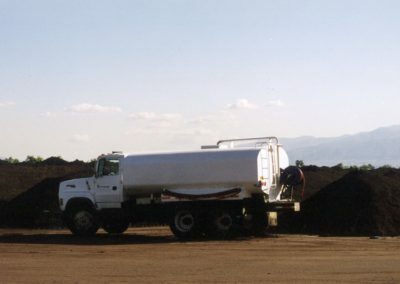 Central Valley Composting (CVC) opened its doors in the fall 2005. 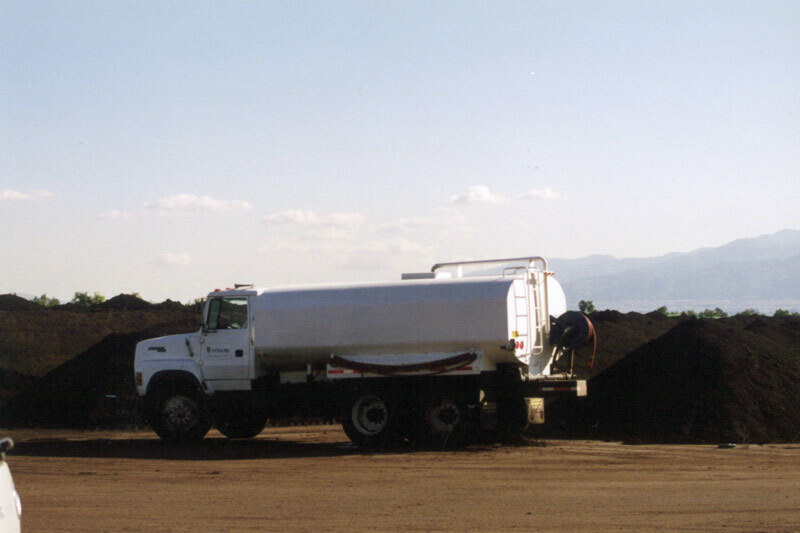 It provides compost production services to customers across California’s Bay Area and Central Valley. 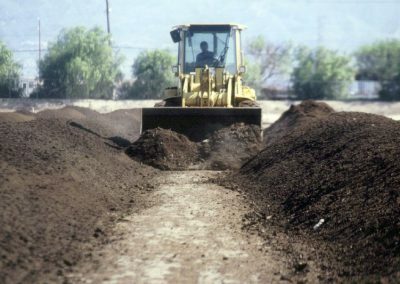 The facility is located CVC near the City of Dos Palos, a prime strategic site selected for its close proximity to both the wastewater agencies and the compost end-use market. 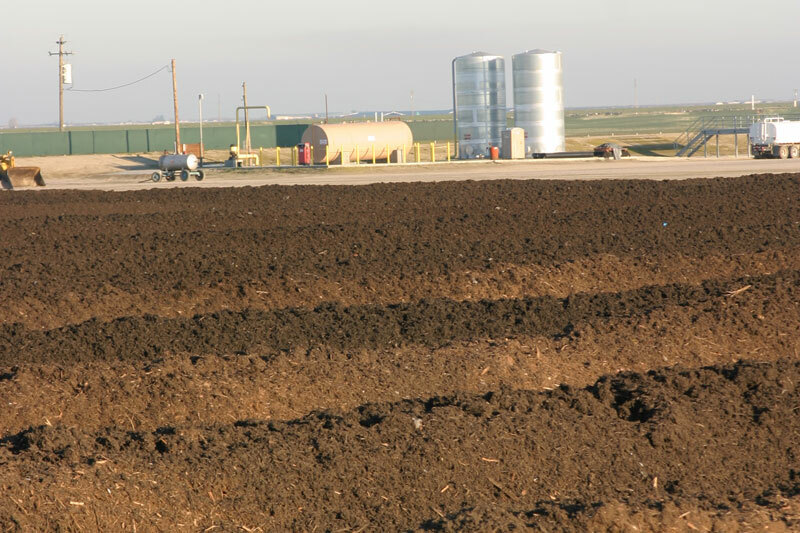 The careful site selection allowed the project to be expedited through the permitting and construction processes. 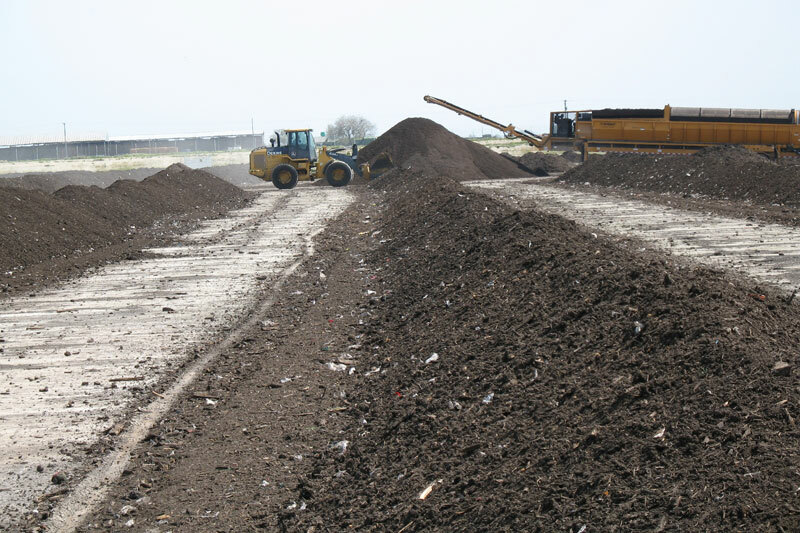 At CVC, the Synagro solution uses windrow composting technology to achieve a organic waste management system. 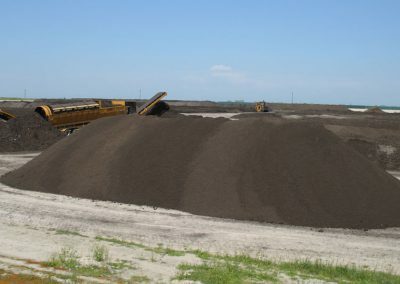 Long parallel piles of organic matter or windrows are created and then mixed to facilitate biological decomposition. The result is a humus-like soil amendment product. The finished compost transforms waste into abundance, completing a cycle of sustainability that helps the operations of farmers, horticulturalists, landscapers, and more.